A 24-year veteran of the U.S. diplomatic corps and a member of the Senior Foreign Service, Ms. Byrnes arrived at U.S. Embassy Athens as the Deputy Chief of Mission in September 2017. Her previous assignment was Chargé d’Affaires, a.i. at the U.S. Mission to the Organization for Security and Cooperation in Europe (OSCE) in Vienna, Austria, where she had also served as the Deputy Chief of Mission since September 2014. Previously, Ms. Byrnes held positions at the Department of State Bureau of European and Eurasian Affairs; the office of the Under Secretary of State for Public Affairs and Public Diplomacy; and the Senate Foreign Relations Committee. She served as Public Affairs Advisor at the U.S. Mission to NATO in Brussels, Belgium, from 2007-2010. From 2010-2011, she was the Senior Civilian Representative supervising governance and development in eastern Afghanistan as part of the International Security Assistance Force. She has also represented U.S. interests overseas in Spain, Bolivia, Hungary and Turkey. Ms. Byrnes has received seven Superior Honor and Meritorious Honor Awards and an Expeditionary Service Award from the U.S. Department of State, and two Meritorious Civilian Service Awards from the U.S. Department of the Army. She represented the Department of State as a Pearson Congressional Fellow from 2002-2003 and as an International Women’s Forum Leadership Foundation Fellow for 2012-2013. 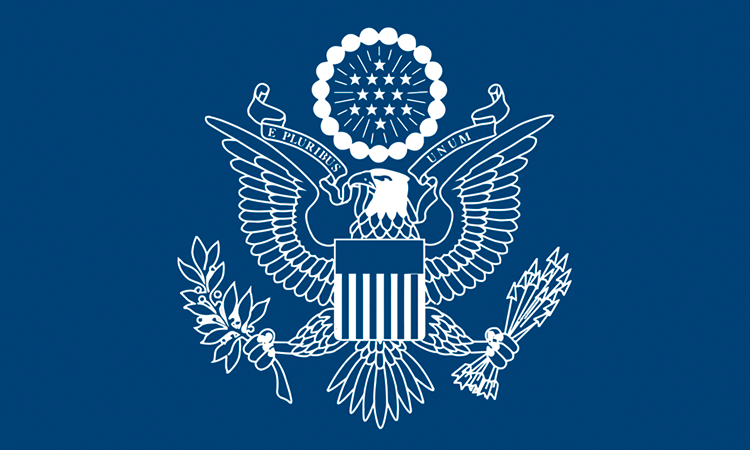 A resident of Sarasota, Florida, Ms. Byrnes holds a Bachelor of Science (Foreign Service) in International Relations and a Master’s degree in Policy Management, both from Georgetown University. She is married to CAPT Larry Scott Gage, USN (Ret).